The Q 3050i 5.1 Cinema Pack combines the very best of the 3000i Series to deliver truly a stunning home cinema system ensuring you hear every detail at its very best from your favourite music and movies. The Q3050i floorstanding speakers boast P2P™ (Point to Point) bracing and HPE™ technology resulting in minimised cabinet resonance resulting in a purer sound. The 3050i Series 5.1 Cinema Pack will unleash the full potential of your home cinema electronics. Its exquisitely detailed sound will convey all the atmosphere, natural dialogue and, when required, the full bodied explosive drama of every video soundtrack. 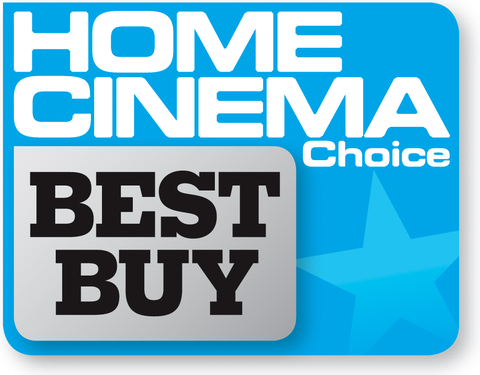 The 3050i 5.1 cinema package boasts P2P™ (Point to Point) bracing for additional cabinet stability for a purer, more dynamic home cinema sound. The Q 3050i floorstanding speakers also boast HPE™ technology which eliminates sympathetic resonance within the enclosures by equalising air pressure within the 3050i cabinet resulting in a purer, uncoloured sound. 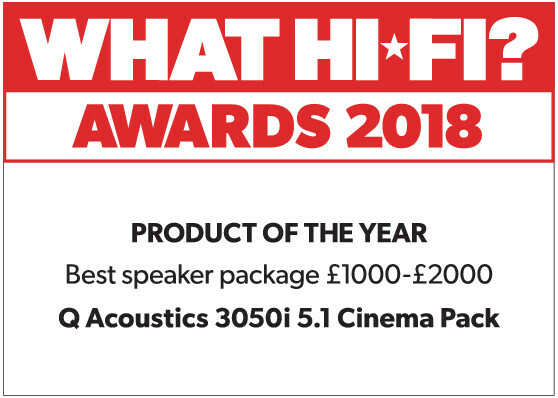 Each speaker that forms part of the Q 3050 5.1 Cinema Pack is a genuine hi-fi speakers incorporating a wealth of technology applied to the entire 3000i Series – resulting in an exceptional cinematic performance – perfect for the larger room thanks to the inclusion of the Q 3050i floorstanding speaker. The Q 3050 5.1 Cinema Pack also delivers stunning musical performances. Across the entire 3000i Series, conventional terminal panel cut-outs have been removed, giving greatly improved structural integrity to the enclosures and new low profile binding posts have been incorporated with sockets deep enough to accept 4mm (0.16 in) Banana Plugs. The speaker can be positioned very close to a rear wall even when banana plugs rather than spades or bare wires are used which means the Q 3050i 5.1 home cinema system can be a seamless addition to your listening room, especially with the choice of finishes. The Q 3010i speakers can be shelf-mounted on compliant, pre-fitted rubber feet, stand-mounted or wall-mounted on optional, dedicated stands and brackets giving you ultimate flexibility in your home cinema setup. The Q 3090Ci is the same width as most Amplifiers and AV Receivers so will fit attractively into the specialist furniture designed to house them and can also be shelf or cabinet mounted, or on dedicated wall brackets. The Q 3060S is our most slimline subwoofer with all the power needed to deliver every nuance of an acoustic double bass or rumble of a cinematic explosion. The Q 3060i Subwoofer can be floor mounted using spikes provided or wall mounted with a dedicated wall bracket. Not only does the entire 3000i range features all new enclosure aesthetics but it also offers 4 new contemporary finishes. The new 3000i series speakers are available in four standard finishes; Graphite Grey, English Walnut, Carbon Black or Arctic White. All are finished with an attractive chrome bezel around each driver and feature magnetic speaker grilles.